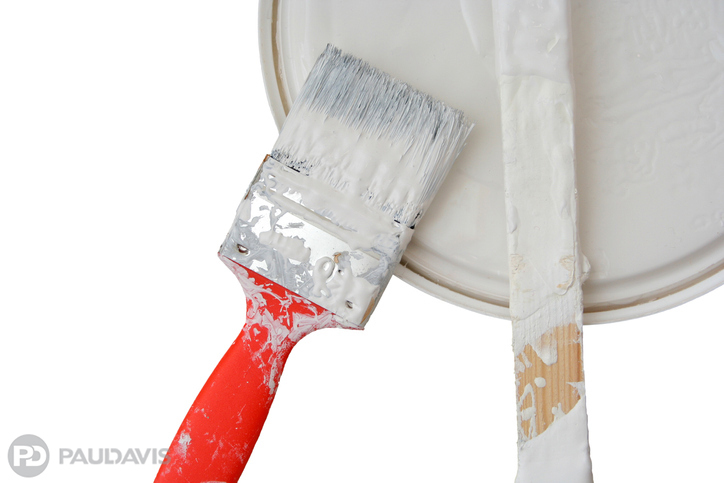 If your home has turned into a job site, you need to make sure that your painters and other workers clean up after their work each day. Flammable items need to be properly disposed of each day to prevent your risk of fire. Do your research when you hire and choose subs who are properly licensed and are paid up to date on their insurance (fully insured for property liabilities and workman’s comprehensive coverage). Take small steps each day in order to prevent a fire that could destroy all of your hard work. Prevention plays a key role in lowering your fire risk and keeping your home and family safe. Don’t lose your home because of an action that could have been prevented in minutes.